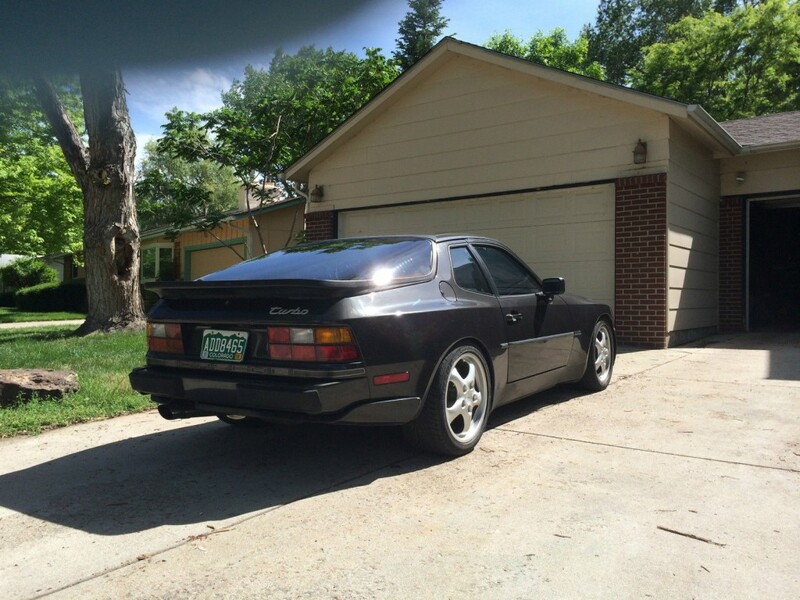 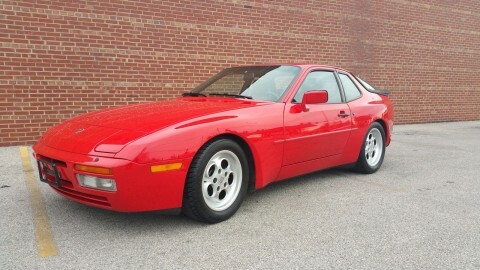 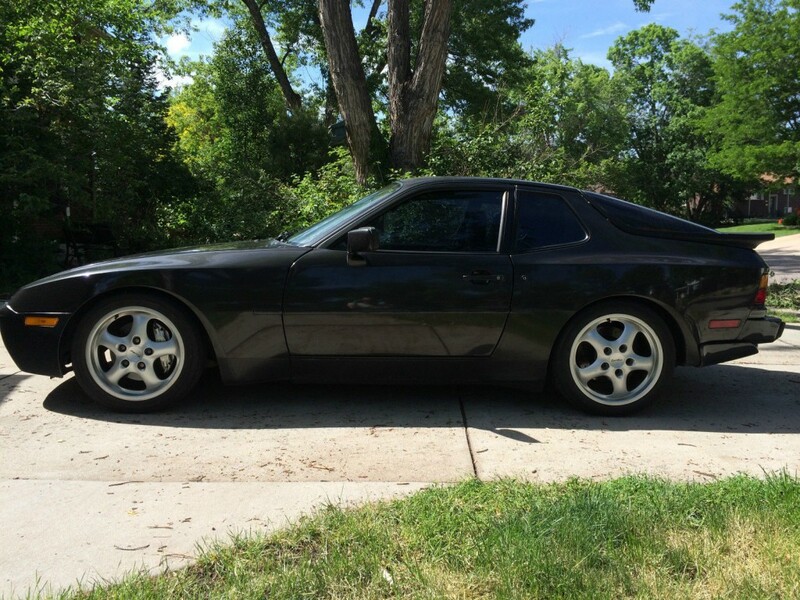 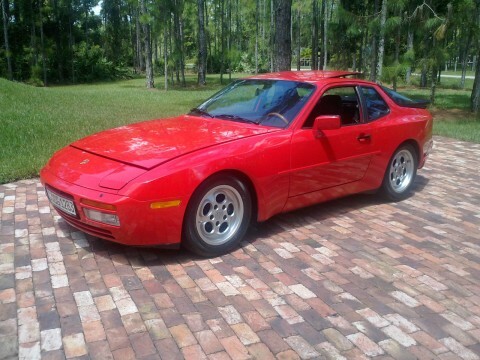 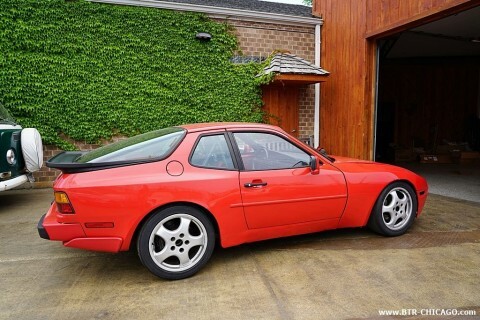 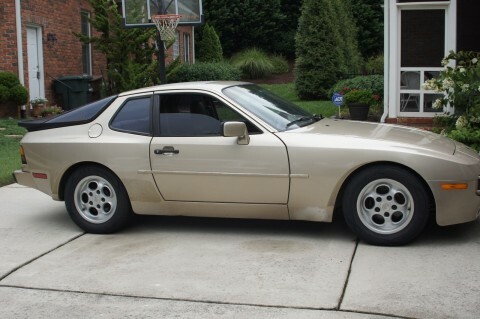 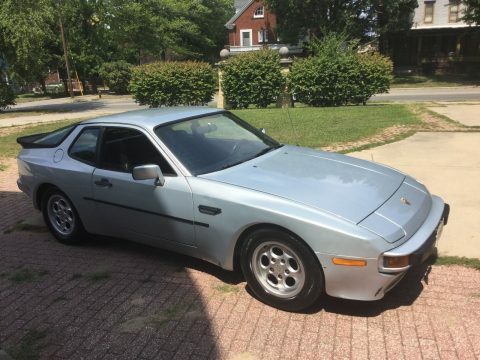 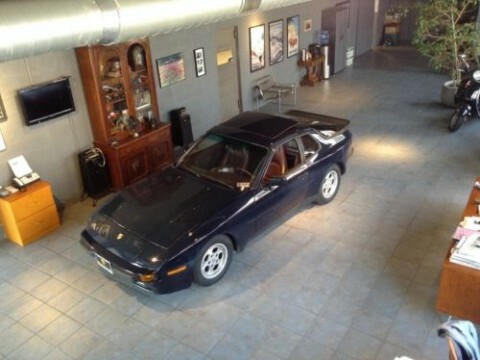 1986 modified 944 turbo with 3.0 liter turbo engine. 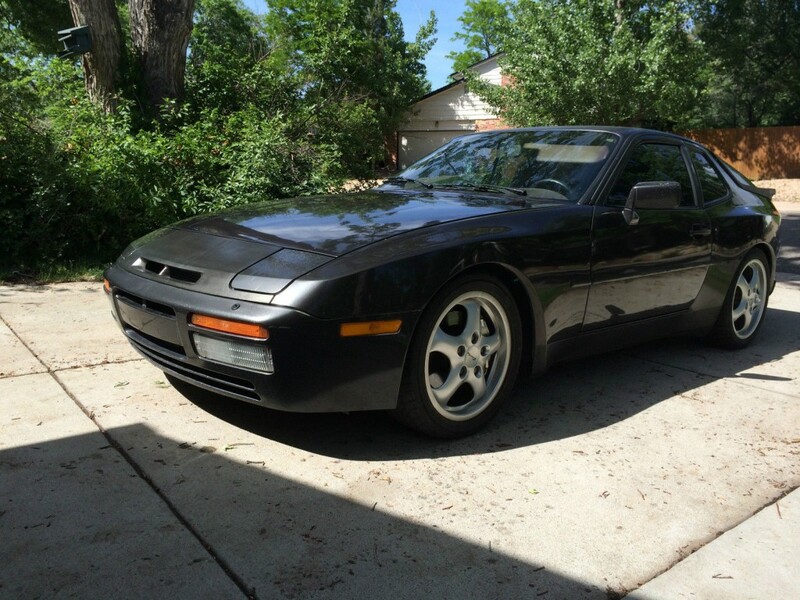 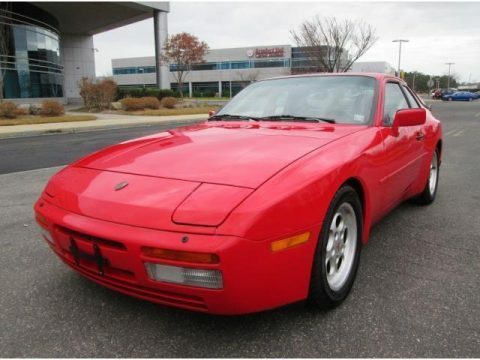 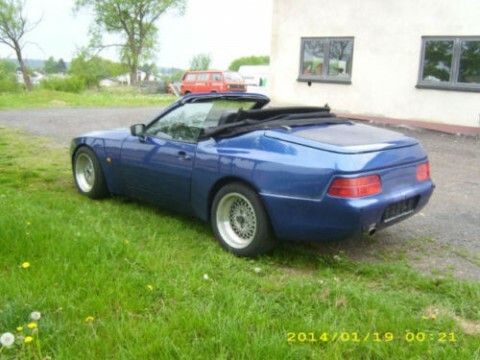 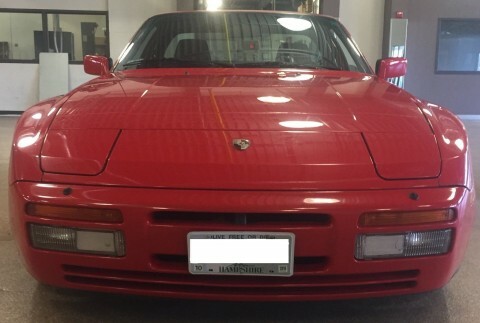 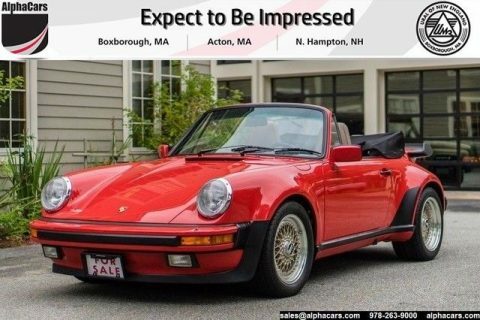 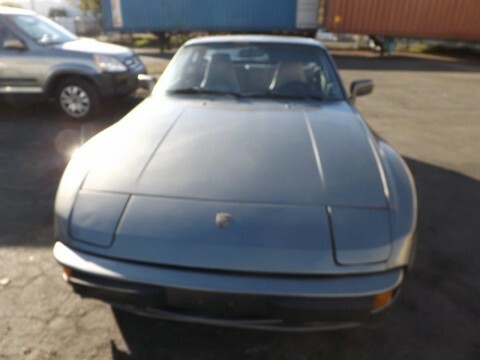 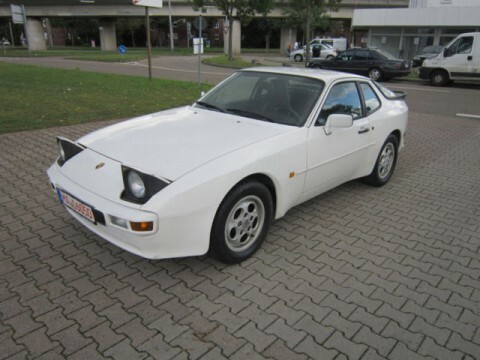 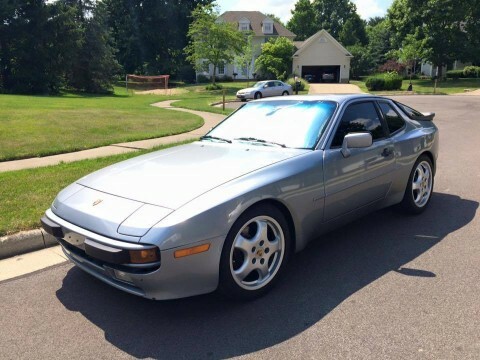 This is a very unique car with a 3.0L turbo engine built similarly to the factory 968 turbo engines with factory Porsche parts. 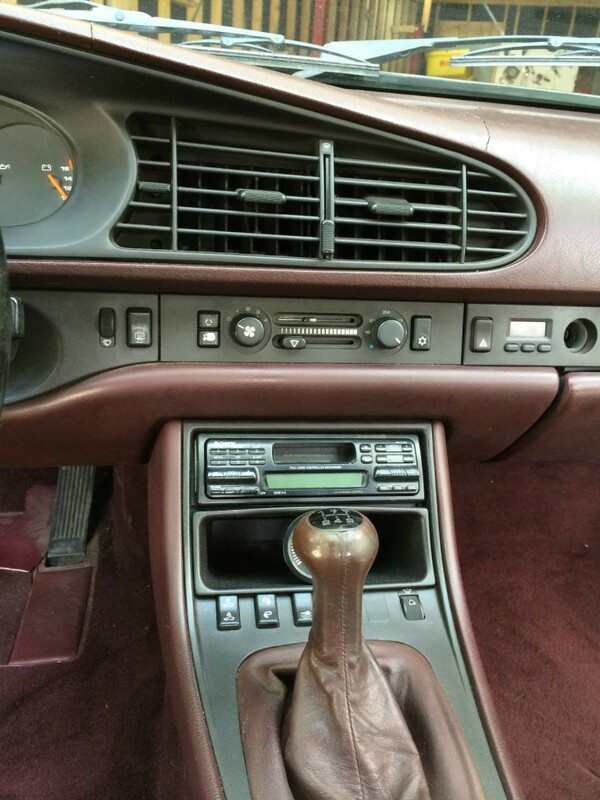 Metallic grey with maroon interior with power leather seats. 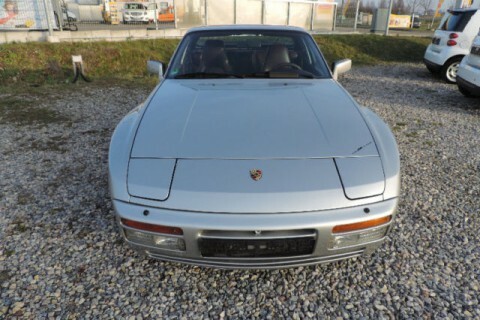 It is fitted with the extended steering hub for more leg room. 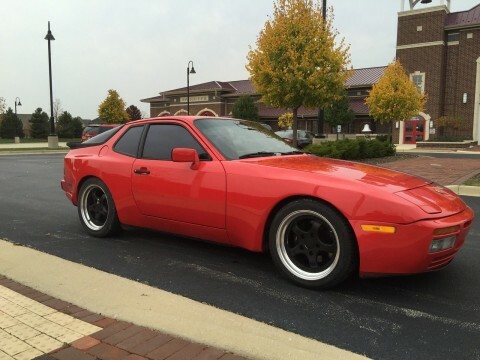 Wheels are Cup II 17×7 front 17×9 rear.